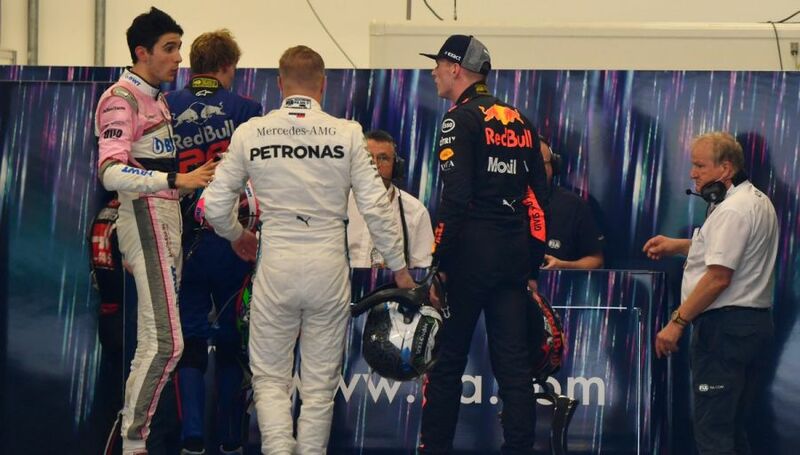 Max Verstappen completed his second day of FIA community service this weekend, completing his punishment for a physical confrontation with Esteban Ocon at last year's Brazilian Grand Prix. The Red Bull driver spent a day with Formula E stewards in Marrakesh last month and took part in "interactive case study sessions" to complete the process. Verstappen travelled to Geneva in Switzerland to join the FIA International Stewards Programme. The Dutchman's official website reveals: "He took part in a number of the interactive case study sessions, which involved considering an incident, deliberating with the stewards and deciding an appropriate penalty – activities which are in line with the educational approach taken by the FIA in this matter." 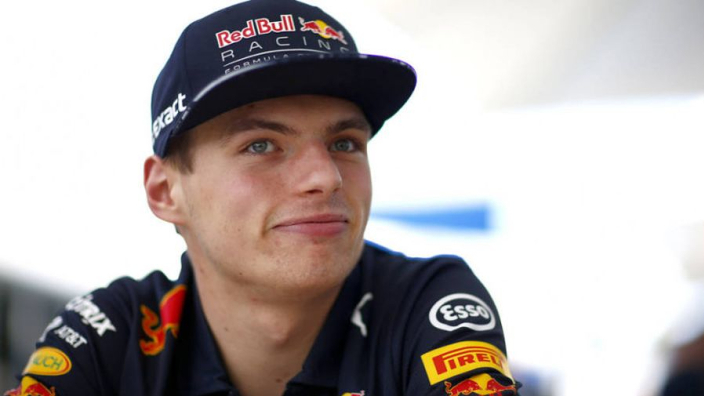 With the incident now firmly behind him, Verstappen again paid lip service to the educational aspects of the process he has been put through. "We are doing our job on the track, trying to get the best out of the race, and it's clear that the stewards are doing their job to find the best way to reach a fair decision", Max said. "It's been a good lesson and I've learned a lot, both in my day in Marrakesh, which I really enjoyed and which gave me a good understanding of the stewards, and now here – I think it's also good to be a part of this event."